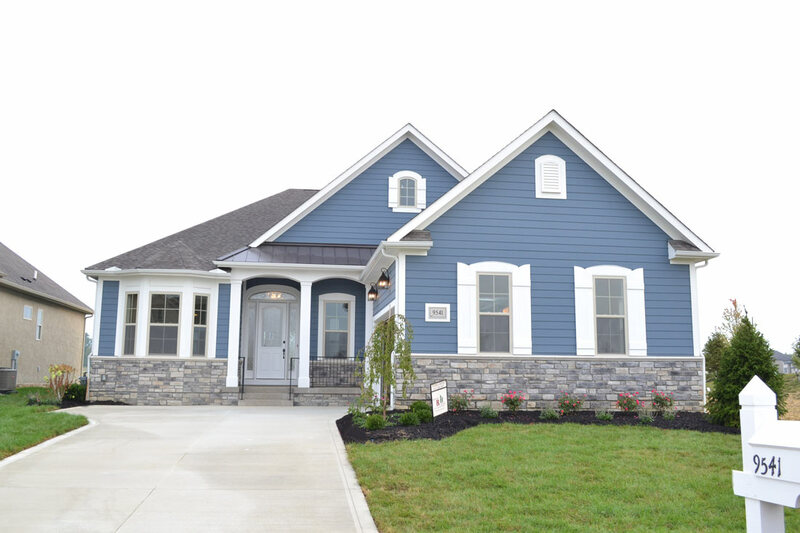 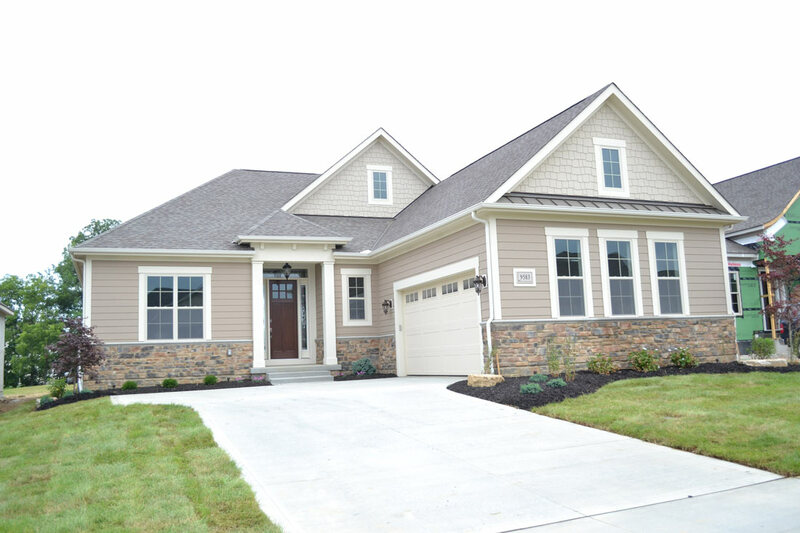 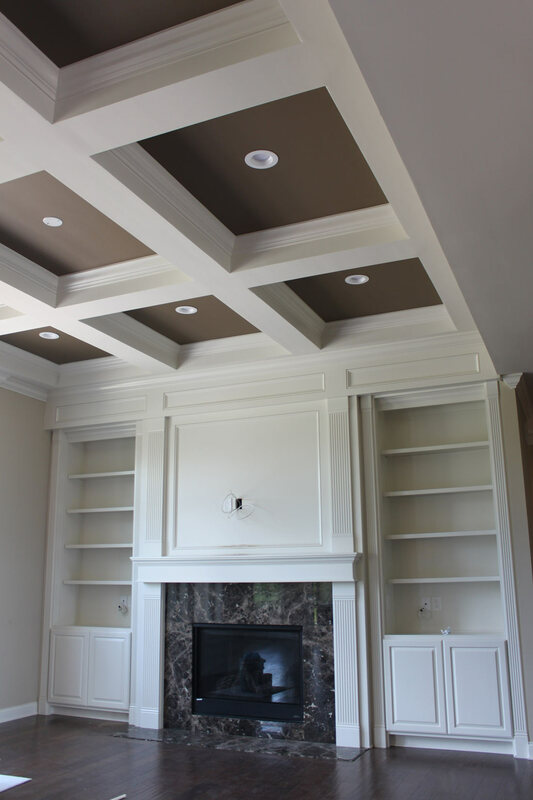 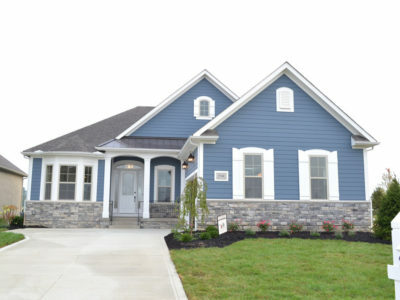 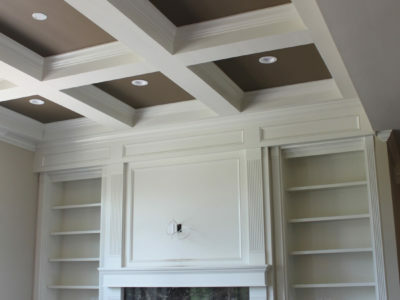 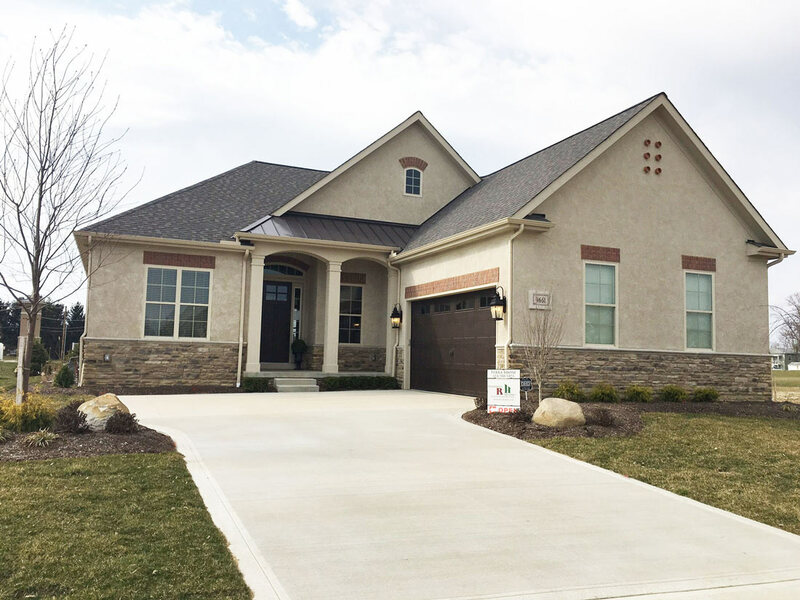 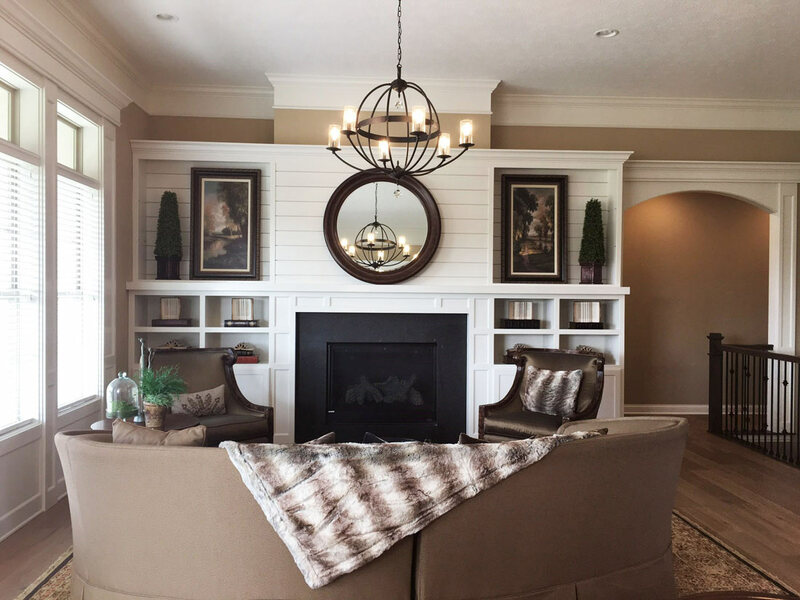 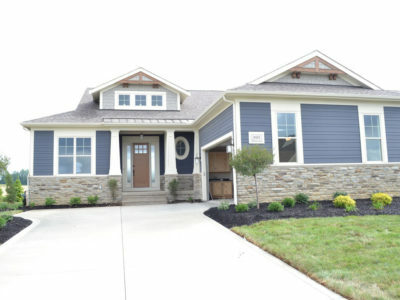 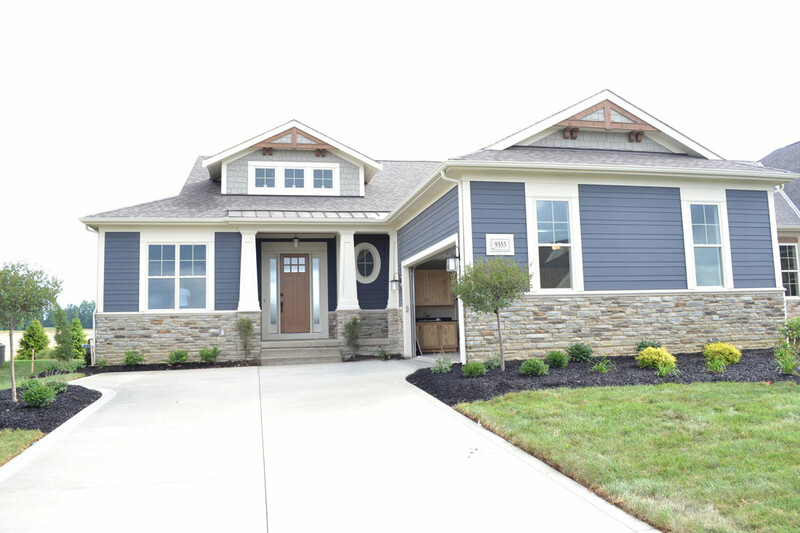 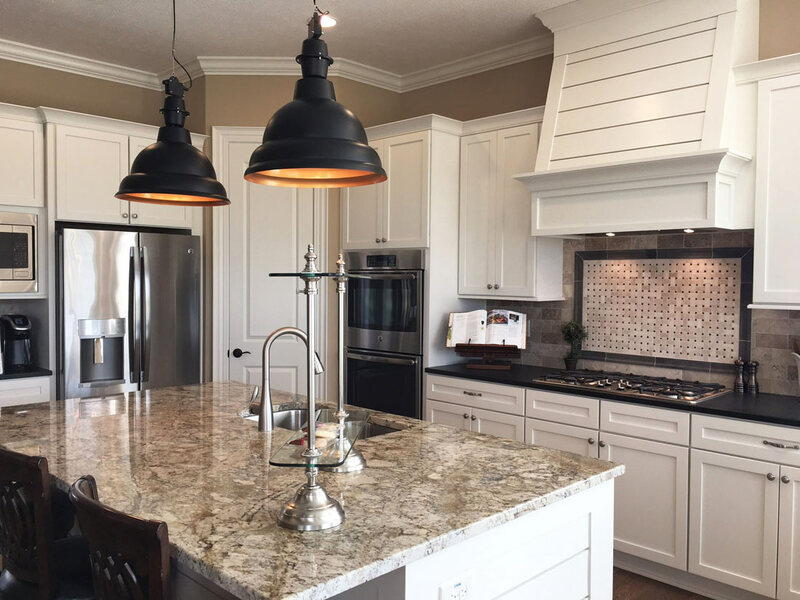 Verona Village is in Powell, Ohio and was the site of the BIA 2016 Parade of Homes. 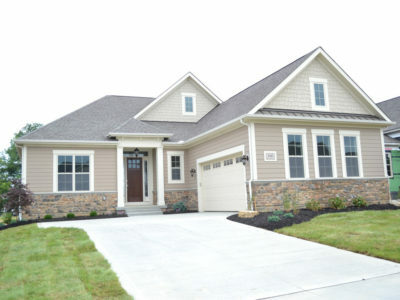 Featuring patio homes, this community offers lot sizes of 1/3 to 1/2 acre and close to 5 acres of center green space. 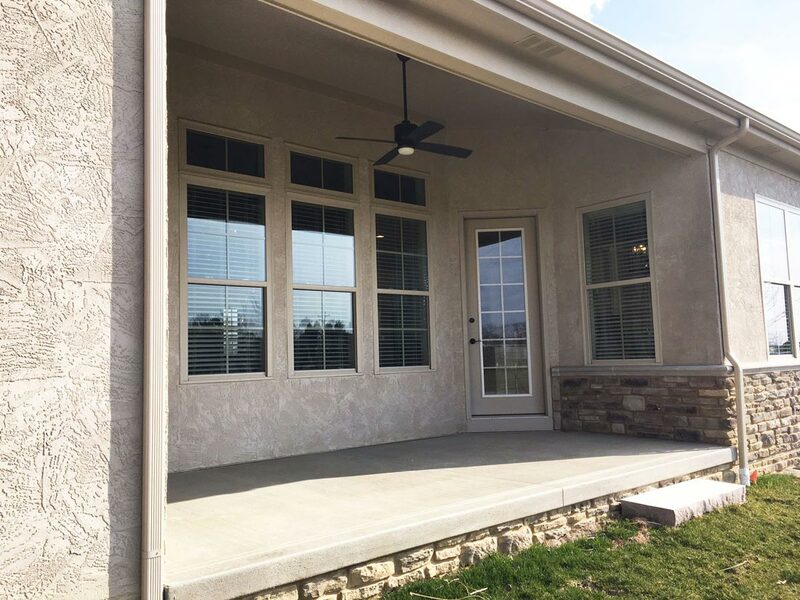 See a bird’s eye view of this community! Less than a mile away from the Columbus Zoo.